CONAPI, Consorzio Nazionale Apicoltori (Italian National Consortium of Beekeepers) is the largest national beekeepers cooperative in Italy and also one of the most important in the Europe. 248 individual or collective businesses, over 600 beekeepers with more than 88,000 hives across Italy, which produce on average 2,500 tonnes of honey every year. CONAPI is located in Monterenzio, in the province of Bologna. This cooperative venture has allowed its members, who share facilities, knowledge and resources, to build more efficient businesses that are better able to tackle the market, increasing the value of their products. CONAPI is a complete “honey supply chain”: covering activities from production in the apiary through to marketing and sale of the end product. CONAPI selects only beekeepers who work using traditional, consolidated methods; who devote great care to the health of bees; who are fastidious about production and storage of their products and guaranteeing absolute freshness. Members must be committed to providing high quality products, created in accordance with the strict specifications listed in the Internal Regulations that they agreed to when joining the cooperative. CONAPI beekeepers promote healthy beekeeping that offers a rich variety of wildflower and monofloral honeys and high quality hive products: pollen, royal jelly and propolis. CONAPI is the leading producer of organic honey in Italy. 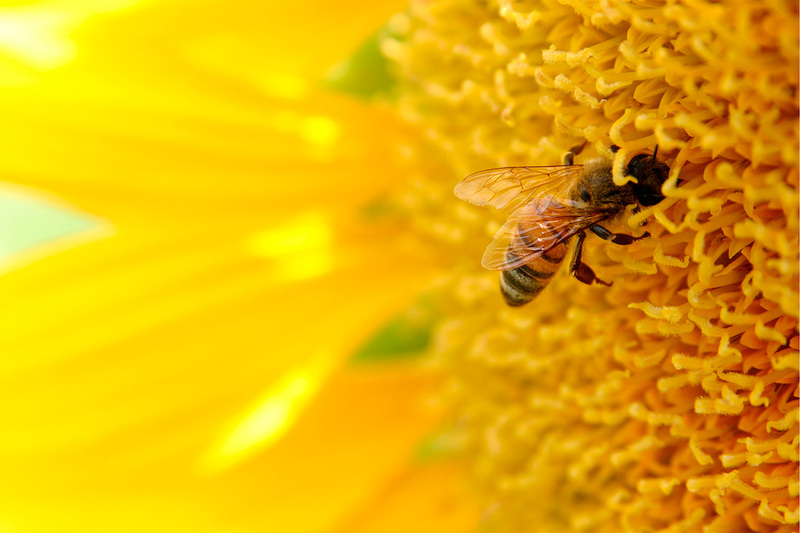 Indeed, over 20% of Italian organic honey is produced by beekeeping companies that belong to the cooperative.